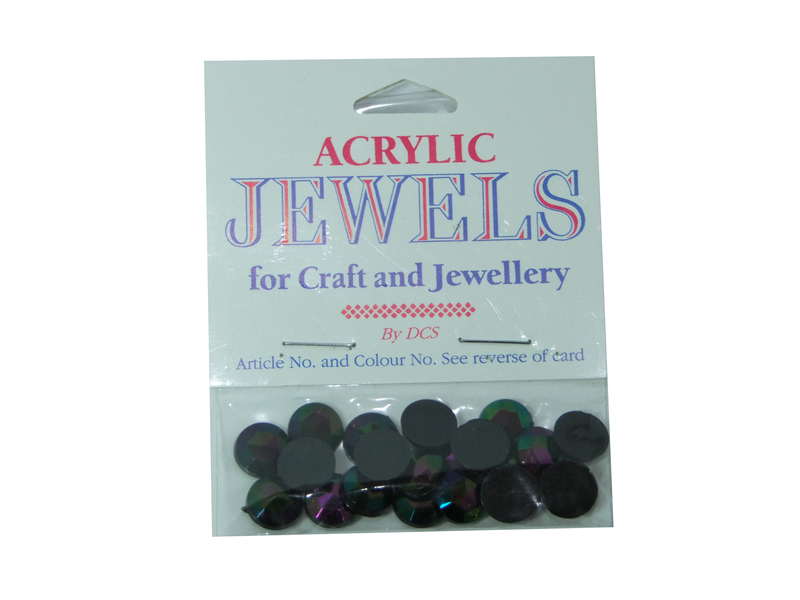 Our black AB 10mm acrylic gems are ideal for multiple project types, from scrap booking and card making, to general craft embellishing. 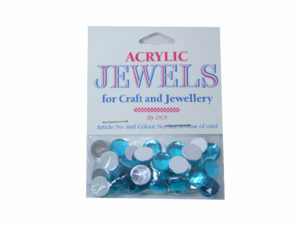 Featuring a flat mirrored back, the gems can be easily glued onto paper craft items, or even onto garments using stronger adhesives. 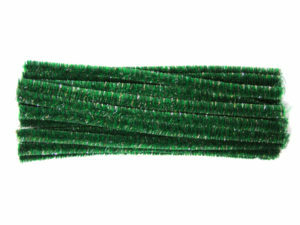 The gems are 10mm in diameter and come in a pack of 25 pieces. 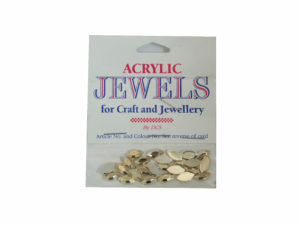 We also have a range of other acrylic gems here. 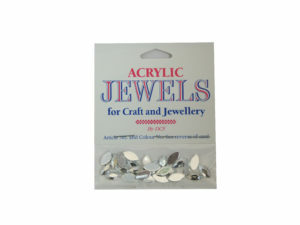 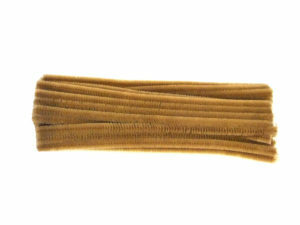 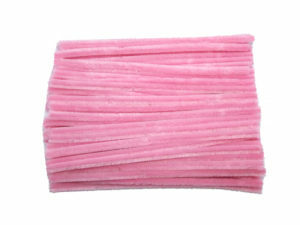 Ideal for scrap booking, card making and other paper craft projects.